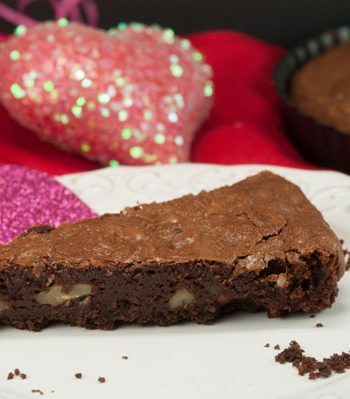 I couldn’t wait to make these cookies the minute I saw them in my King Arthur Flour catalog! 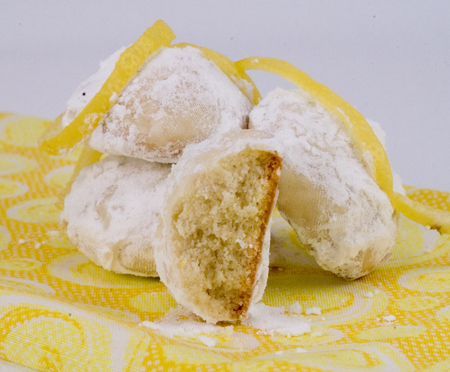 They are a cross between Mexican Wedding Cookies and my favorite, lemon! These are so light and crunchy, they literally melt in your mouth! They are super easy to make. I know I’ll be making these again and again. The lemon juice powder can be purchased from King Arthur Flour. 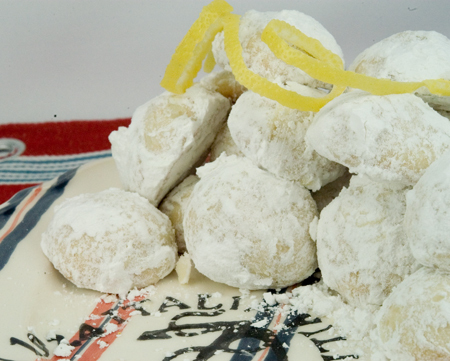 These snowball cookies are a cross between two of my favorite things: Mexican Wedding Cakes and Lemon! They literally melt in your mouth! In a medium-sized bowl, beat together the butter and salt until soft and fluffy. Mix in the confectioners’ or glazing sugar, and lemon oil or grated rind (zest). Add the flour, mixing until well combined. Form the dough into 1″ balls; a teaspoon cookie scoop is a real time-saver, and your cookies will be nice and uniform. Place the balls on an ungreased baking sheet. Bake the cookies for 12 to 15 minutes. They should be very light brown on the bottom, and feel set on top. Remove the cookies from the oven. Let them cool on the baking sheets for 3 minutes before disturbing; they’re very fragile when hot. To finish the cookies: Sift the confectioners’ or glazing sugar with the lemon powder and place in a shallow pan. Roll the warm cookies in the sugar/lemon coating. Let the cookies cool completely, then add edible glitter (if desired) to the coating and re-roll in the sugar. 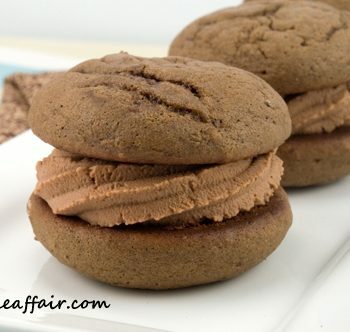 When completely cool, store cookies in airtight containers for 1 week, or freeze for longer storage.